Is it Called Neoprene or Scuba Knit? Neoprene or Scuba Knit, Scuba Knit or Neoprene. The hottest fabrics around are Hot–literally and figuratively. Neoprene, Scuba Knit and Ponte are the darlings of the fashion and sewing world. They are also hot (uncomfortable) to wear due to their thermal and moisture retention properties, but more about that later. The issue here is the misleading/mislabeling information both in RTW and sewing fabrics. RTW is glomming unto the term ‘Neoprene’ as it links to a fashionable, recognizable trend in aquatic wear moving from the beach to the street. And ‘scuba’ is already used in the dive suit industry. Other designers and manufacturers are using the term ‘Scuba Knit’ to describe a knit that mimics (sort of) the texture of Neoprene. Using the terms Neoprene and Scuba Knit interchangeably and together is the real issue as they are not one and the same. Neoprene is a foam of synthetic rubber (polychloroprene) formed, along with other ingredients, through heat and pressure into a sheet, usually sandwiched between knit fabrics of polyester or nylon, with the addition of Lycra/Spandex. Scuba Knit is a doubleknit made primarily of very fine filaments (microfiber) of polyester but may include rayon, Lycra/Spandex, acetate. Ponte is also a doubleknit made of thicker fibers of polyester often in combination with rayon and Lycra/Spandex. There are 24 items in this article; some are Neoprene and some are not. You need to click through to the source site and check the data. This screen shot is from the designer, Clover Canyon, an LA womenswear brand . Note the description calls it a ‘neoprene knit’ but the content does not list neoprene, synthetic rubber, or polychloroprene. Can’t blame Elle for the mis-label as they are quoting directly from the designer. This one from the same Elle article is labeled correctly. Note content includes “32% synthetic rubber”. Here are a couple of facsimiles of online fabric postings to help you see what to look for–orange comments are my own. 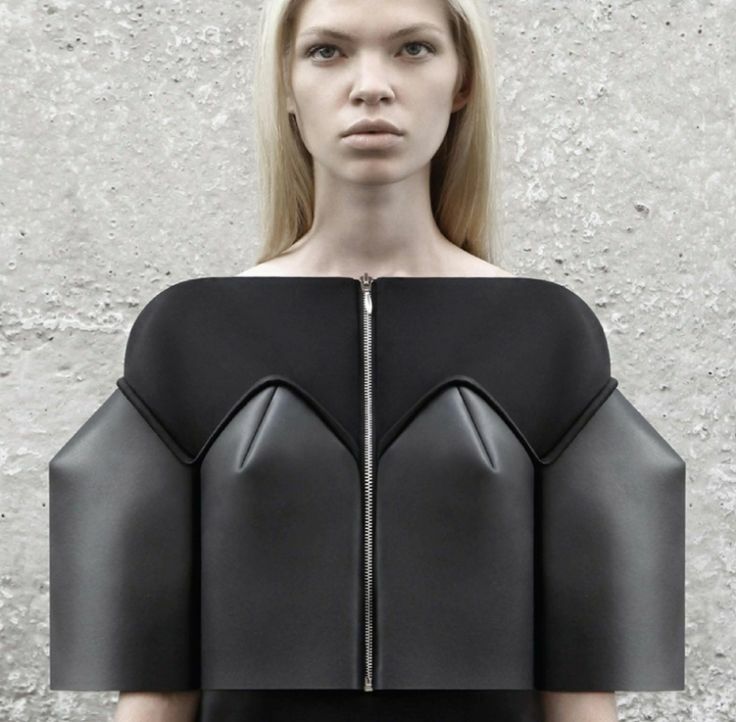 Neoprene is newest to the fashion scene even though it has been around since the 1930’s. Neoprene was invented by DuPont in the 1930’s as a synthetic rubber. The plastic is a flexible, rubbery material that can be foamed with nitrogen gas to produce an insulating and shock protection product used in wet suits and tablet and laptop sleeves. These very properties make Neoprene popular in the medical industry as joint braces. Other desirable properties are chemical inertness, and thermal, oil, water, and solvent resistance. Up until the early 2000’s, Neoprene was used exclusively for aquatic wear and commercial applications–gaskets, hoses, padding, noise insulation, weather stripping, etc., as well as medical support devices such as joint braces. 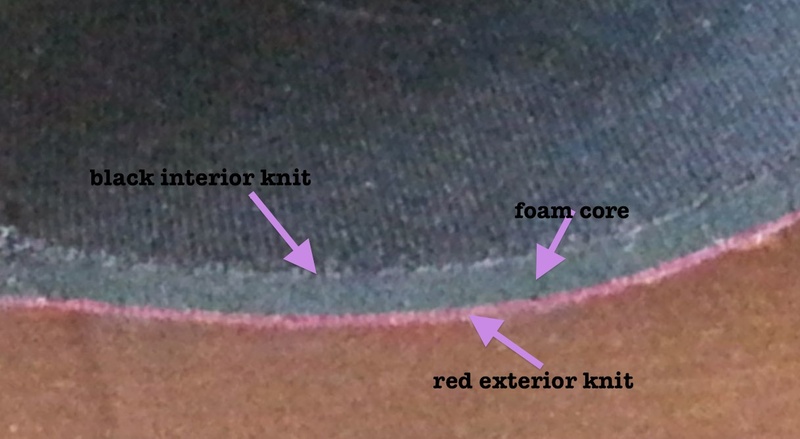 A cross-section of Neoprene shows the defining foam thickness indicative of the product. The cross-section photos also show the ribbed knit texture of the laminated fabrics. The foam core is available in 2mm, 3mm, 4mm and 5mm thickness. The 2mm and 3mm are the most suitable for garments. In the 2000’s fashion designers began experimenting with the fabric in fashion garments, probably because the foam supports any garment shape without the addition of interfacing, crinolines, boning, etc. Here we see the terms Neoprene and Scuba combined to describe this new fashion. 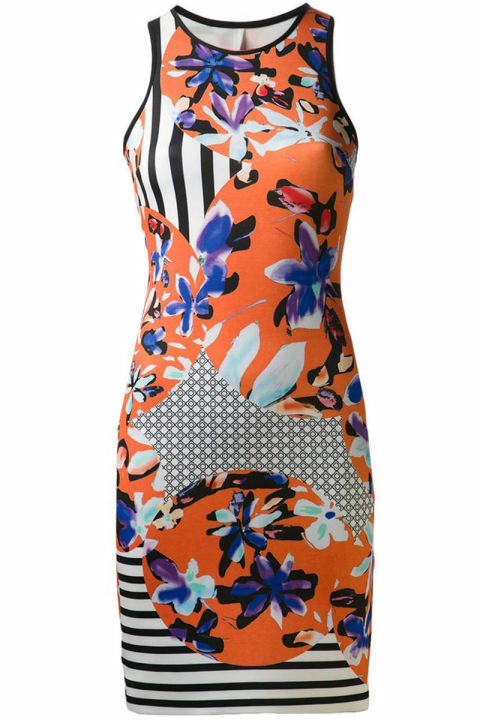 Scuba is probably added as the fabric was originally used for scuba diving and the designs reflect that influence. This is a sport pant taking advantage of the thermal property of Neoprene. Apparently, exercising in a Neoprene garment can cause weight loss due to increased metabolism–it doesn’t breathe, is moisture resistant (won’t wick moisture away from skin) and insulates–it’s hot!–encourages sweating. Now consider the fashion dresses pictured above and envision their comfort factor. Perhaps there is a reason most of the dresses/tops are sleeveless, albeit close-fitting, at least through the bodice. This double-faced Neoprene is sandwiched between two layers of polyester fabric and is available in a wide combination of colors from Mood Fabrics. It is sold by the yard. Seattle Fabrics Neoprene is also sandwiched between fabrics but one side is always black. They also carry a Neoprene with a black fabric on one side and Neoprene ‘smooth skin’ or ‘mesh skin’ on the other side. This particular format is more suited to sport and aquatic garments as the Neoprene will cling to the body. It is sold by the square foot, linear foot or as a sheet (48″ X 80″). This is a convenient way to order if you need small pieces for kozies, wine coolers, etc. 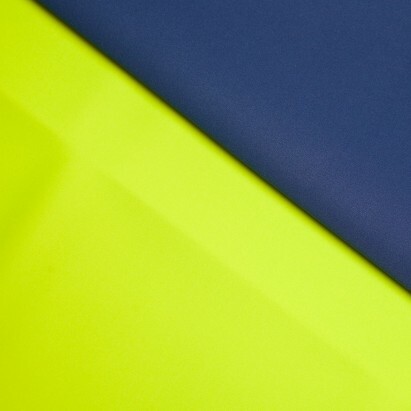 Please post other Neoprene fabric sources in the Comments. See Wearing, Sewing Neoprene–Yes? No? Maybe? for what to sew and how to sew Neoprene. And, all about Scuba Knit, the Apparel Neoprene. This entry was posted in FIBER FASHION FUN and tagged foam core, neoprene, ponte, scuba, scuba knit. Bookmark the permalink. 8 Responses to Is it Neoprene or Scuba Knit? Should I Care??? Thank you SO MUCH for this post. This really blew my mind, I can’t believe how common this misconception is, and how hard it makes shopping for actual neoprene online. Thought I’d let you know, just tried on RTW neoprene pants. Even in a thin neoprene, too inflexible for me. But sure did hold the shape. Have visions of pouchy knees–although neoprene has good recovery. Need to check this with someone who has a wetsuit. 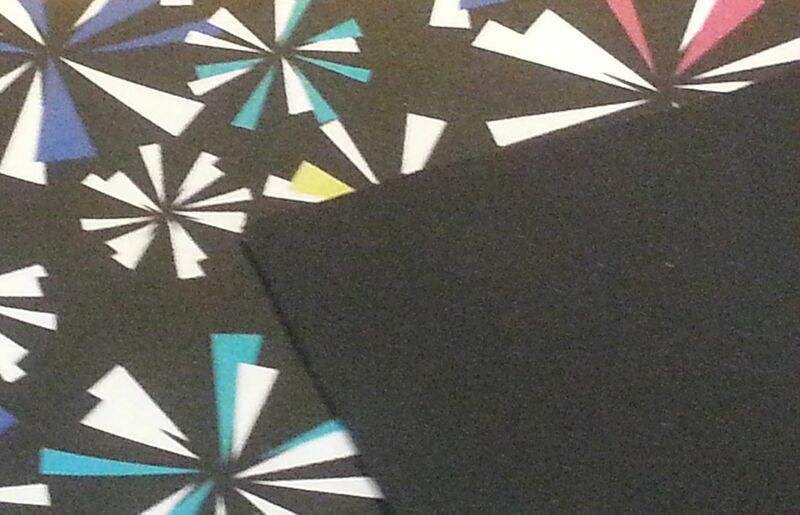 I am about designing my first bikini collection made of Neoprene. I hd same experience that you mentioned in your post( neoprene vs scuba knit) .. Unfortunatelly most sellers do not know the diff in between these 2 . I was about finding neoprene supplier.. Find it very hard..only moodfabrics.. But they do not hv the color i need. U hv mentioned an other supplier , what i am going to try. Do you know any other supplier who offerd double-faced neoprene? I was just at Mood Fabrics NYC and there were many neoprene fabrics in stock. Their LA store also has a good selection. Seattle Fabrics (http://www.seattlefabrics.com/) carries several weight/thickness. You might find other sources by ‘googling’ neoprene. Good luck with your search and your bikini collection. I would recommend Cialis as a really great medication to increase potency. It even acts much more efficiently than Viagra. You can buy Cialis at cialnow.com, a reliable online pharmacy. I personally guarantee the quality of Cialis because the drug was tested on me. A really great post. Not that I was planning a Neoprene dress, but its good to know!